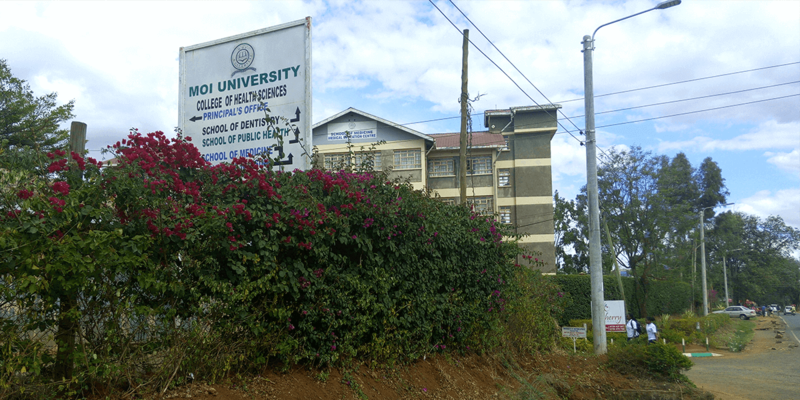 Located in western Kenya, Moi University is Kenya's second-oldest public university. 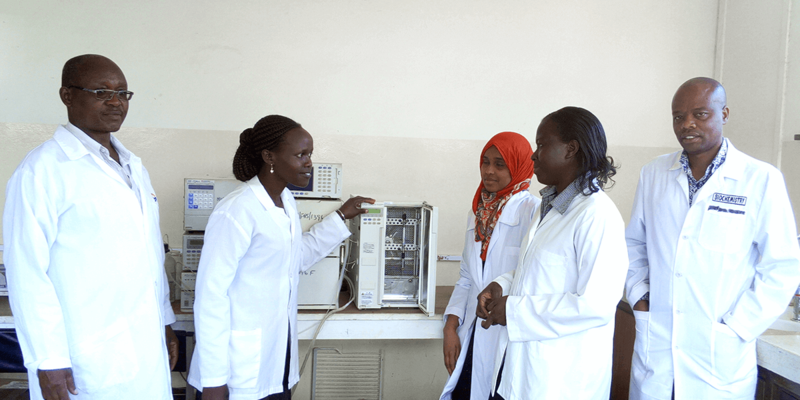 The Department of Medical Biochemistry offers a Master's degree in Medical Biochemistry and also teaches biochemistry to the entire College of Health Sciences. Faculty research interests include diabetes, cardiovascular disease, esophogeal cancer, and linkages between malnutrition and malaria. There are more than 400 million adults living with diabetes worldwide. The percent of individuals impacted has more than doubled since 1980Approximately three-quarters of people with diabetes live in low- and middle-income countries, and these countries are projected to experience the greatest increase in diabetes burden.. Growth has been fastest in low- and middle-income countries, where the disease is also more likely to be fatal. 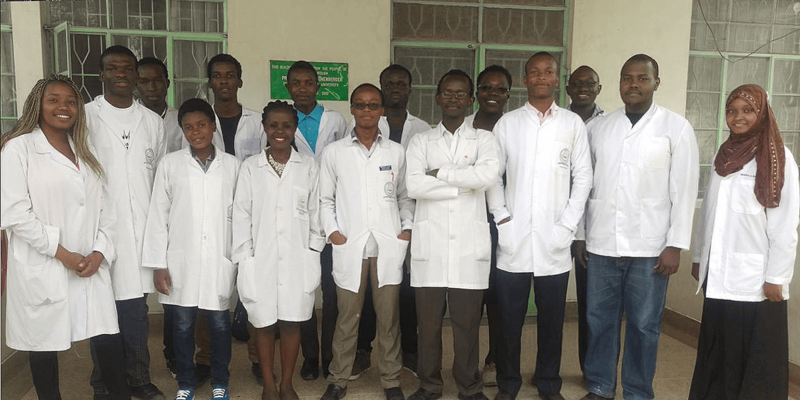 Dr. Geoffrey Maiyoh, lecturer at Moi University’s Department of Medical Biochemistry, believes he might have found a lead for a more affordable and effective treatment in an unexpected place: stinging nettles. Often loathed for their irritating, rash-inducing hairs, nettles are packed full of nutrients when cooked. In Kenya, nettle leaves are also commonly used by traditional herbalists to treat diseases, including diabetes. While traditional medicine is both accessible and affordable, treatments like the common nettle have not been scientifically validated. "Their efficacy, modes of action, dosages, and toxicity profiles remain largely unknown," says Dr. Maiyoh. "I therefore resolved to pursue a career in science with the inspiration of helping to resolve this gap." After completing his PhD in Molecular Biosciences and Bioengineering at the University of Hawaii, nettles presented a research itch that Dr. Maiyoh just had to scratch. In seeking to understand how nettle leaves work on a molecular level, Dr. Maiyoh's team has discovered a compound that they named Urticol (derived from the common nettles' Latin name Urtica dioica). When introduced to liver cells, Urticol is more effective at encouraging sugar absorption than other currently used drugs. Although the biochemical mechanism by which Urticol encourages sugar absorption is still being investigated, Dr. Maiyoh and his colleagues are excited about its promise. 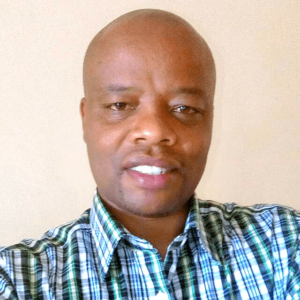 "As a scientist, one of the most valuable assets that I require on top of my knowledge and skills is to have access to laboratory equipment that is adequate for me to be able to design and implement experiments. Without this equipment, I feel incapacitated because sometimes I have this wonderful idea that I may not be able to investigate." 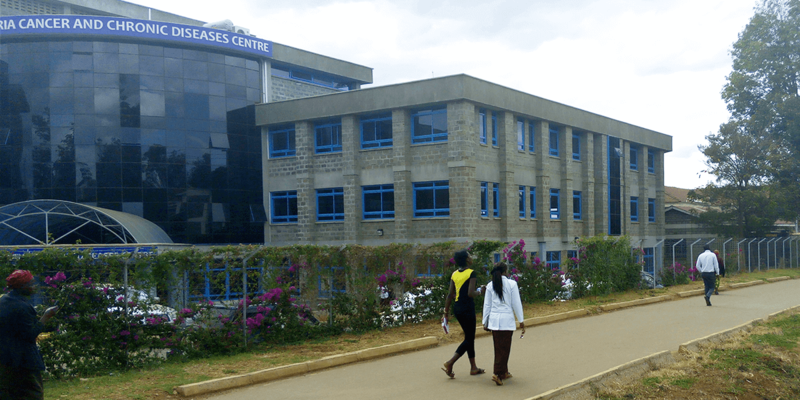 The department needs equipment to improve practical teaching in biochemistry for the entire College of Health Sciences. 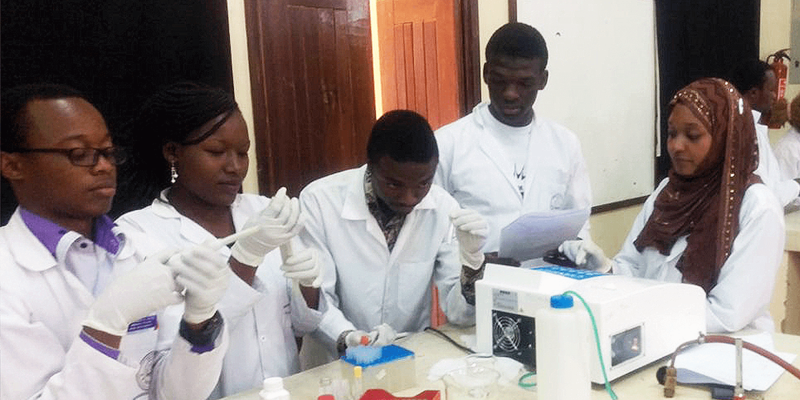 Equipment is also needed to facilitate basic biomedical research by graduate students in the recently-launched Medical Biochemistry degree program and the small but well-trained core of faculty members, whose current access is limited because existing equipment is primarily dedicated to clinical work.